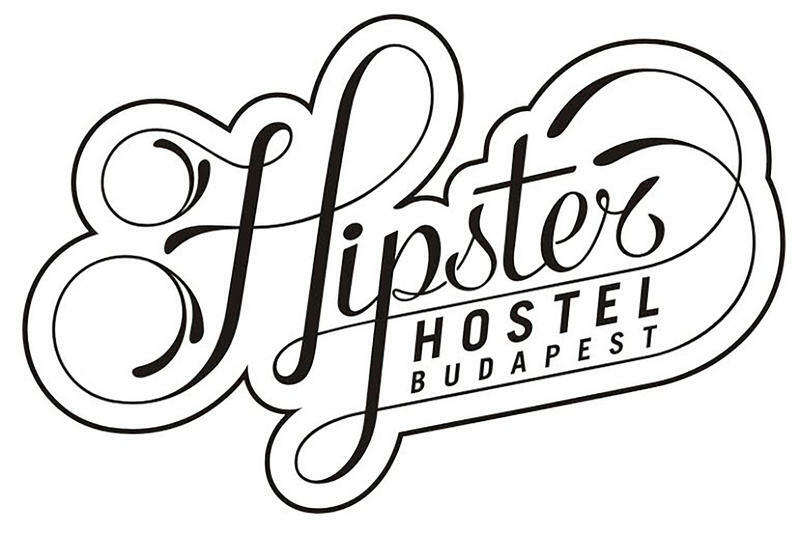 The name speaks for itself: fancy, brand new hostel in the heart of Budapest, in a pedestrian street, in a student area, 50m from metro/tram/bus, cafes-bars-restaurants all around, freshly DIY decorated accommodation especially for all travelers needs. The hostel speaks English, some of us speak French, Spanish, Brazil, Portugese, German. Public transport is a super-easy way to get to us. How?! Either youll arrive to Liszt Ferenc Airport 1., or Liszt Ferenc Airport 2., youll need to take the bus n. 200E and change to metro line 3 (blue metro) at Kőbnya Kispest (Direction jpest Vroskzpont). Youll go until Klvin tr station. In the underpass, look for exit called Baross utca. Walk 100m and youll find Hipster Hostel on your right. From Western Railway Station (Nyugati Plyaudvar, Nyugati Pu. ): Take the metro line 3 (blue metro Direction Kőbnya Kispest) and get off at Klvin tr station. In the underpass, look for exit called Baross utca. Walk 100m and youll find Hipster Hostel on your right. From Eastern Railway Station (Keleti Plyaudvar, Keleti Pu. ): Take the metro line 2 (red metro Direction Dli Plyaudvar) and change to metro line 3 (blue metro Direction Kőbnya Kispest) at Dek Ferenc tr. Get off at Klvin tr station. In the underpass, look for exit called Baross utca. Walk 100m and youll find Hipster Hostel on your right. From Npliget Bus Station: Take the metro line 3 (blue metro Direction jpest Vroskzpont) and get off at Klvin tr station. In the underpass, look for exit called Baross utca. Walk 100m and youll find Hipster Hostel on your right.